Other characters who were portrayed and sung well — tenor Stefan Reed and baritone Dana Whiteside as priests and armored men; Whiteside also spoke with a bracingly clarion tone. Baritone Dana Whiteside was all dignity and sensitive phrasing as Phoebus (in the church’s pulpit, no less), singing the sad yet inspiring tale of the doomed love of Apollo and Hyacinthus. 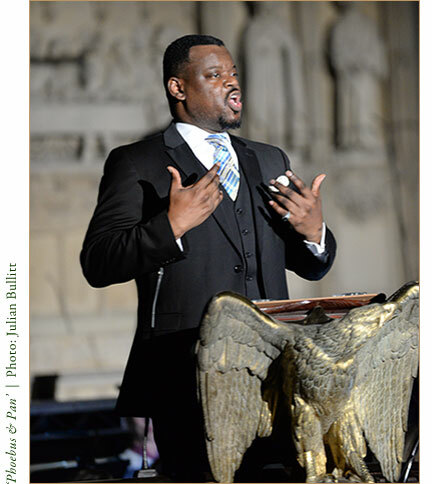 … Dana Whiteside, baritone, whose commanding presence was matched by his excellent singing. 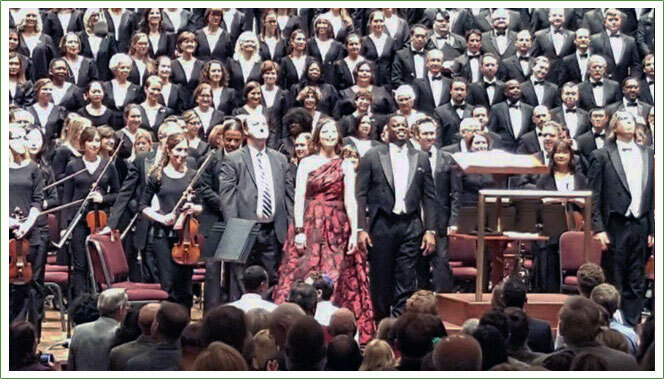 … soloist Dana Whiteside’s baritone maintained a noble clarity both powerful and resonant. Dana Whitesides’s Mache dich, mein Herze, rein succeeded profoundly, playing into his warm and open bass. As Count Carl-Magnus Malcolm, a dim-witted dragoon who is Désirée’s lover, Dana Whiteside acted stiffly – maybe that was intentional – but sang strongly and with beautiful tone. …Dana Whiteside, whose appropriately rigid take on the Count served well as a bottled up third wheel. Bass Dana Whiteside captivated during his solo aria, as he usually does. And baritone Dana Whiteside made polished work of his “Et in Spiritum sanctum,’’ long lines shaped with assured purpose and style. 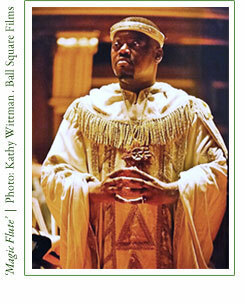 … the best individual vocal performance came from bass Dana Whiteside, who sang beautifully in the small but pivotal role of Pilate but also gave a full and complex characterization (commanding yet eager to extricate himself). 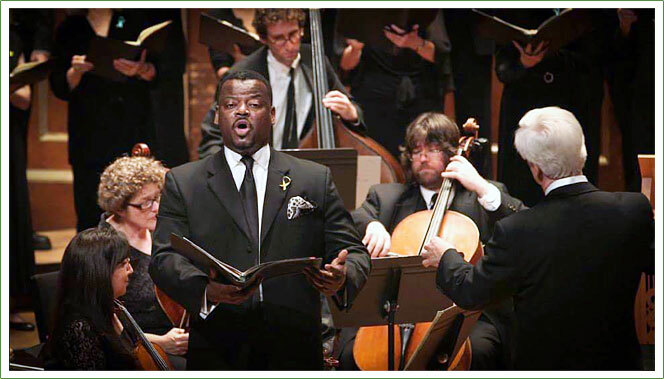 … Dana Whiteside, who boasts a warm and charismatic bass-baritone that is both impressive and expressive.